Are you looking for a job as an English trainer?? We are offering you an opportunity to be a part of us. 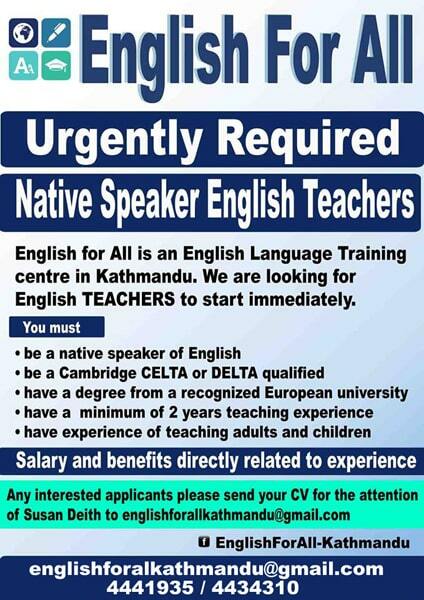 If you are a qualified native speaker and have an experience in teaching adults to mail us your cv on englishforallkathmandu@gmail.com or call us on 01-4441935 / 4434310. Susan, who is the Director of English For All, set up the company in July 2011 after the closure of the British Council Teaching Centre. He also learned to speak Nepali in this long stay in Nepal. 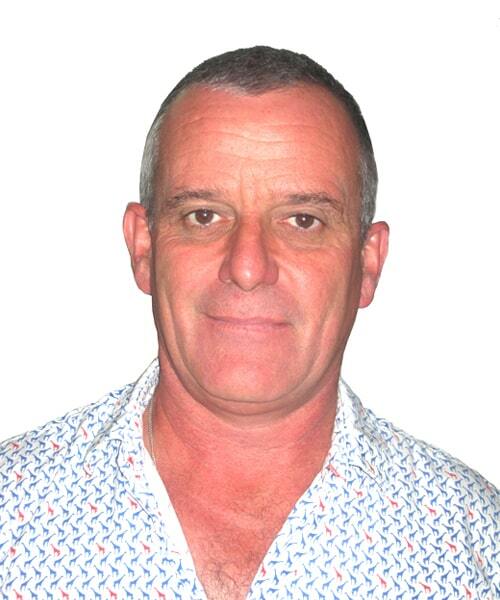 Damian has many years of experience in teaching IELTS and English Language. He is a certified Trainer, qualified on CELTA/DELTA Courses. To know more about Marney, you can call us on 01 4434310 / 4441935. She is a professional trainer specialized in child psychology. She is Cambridge qualified on CELTA / DELTA courses run by British Council and has taught in many countries. 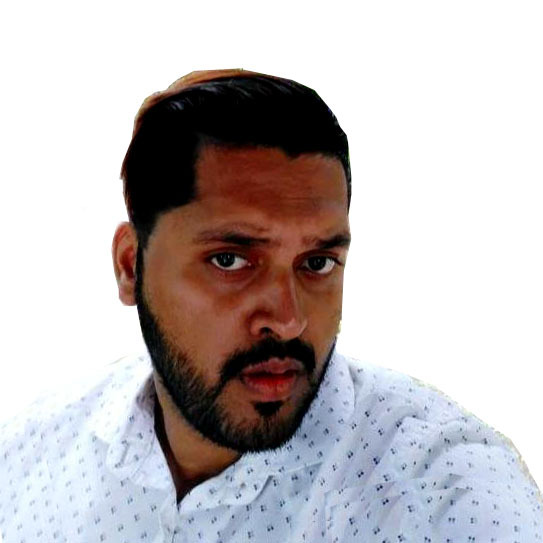 Sandeep is a TEFL qualified teacher with a Master's degree in Business Administration and experience in training adults in industry related skills. As an individual he strongly believes that one should be able to make a positive contribution to the society. If you would like to study with Sandeep or any of our other Trainers then you can contact us on 01-4434310 / 4441935 / 9801074160 / 9801074158. Nadya is from Moscow Russia. Nadya graduated from Moscow state University English department. She studied at language school in San Mateo, California. Worked at Moscow state University and Academy of justice. 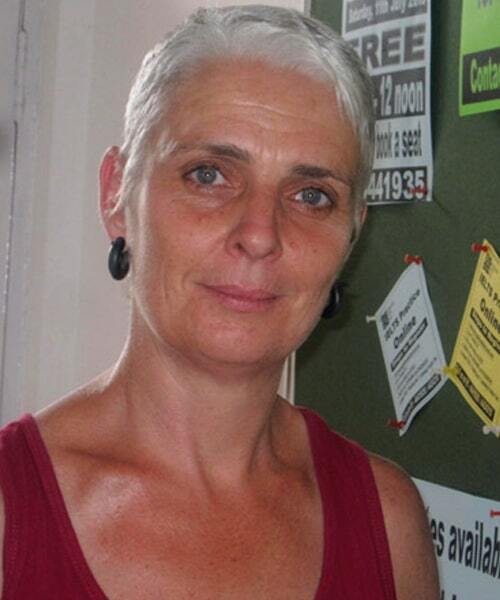 Nadya is a dedicated, experienced and enthusiastic English lecturer who has worked with diverse students regarding age, ethnicity, and ability levels. 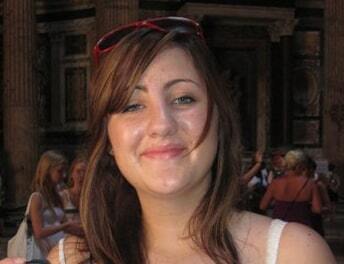 She has a years of experience with further education in a variety of roles. She is Cambridge qualified on CELTA / DELTA courses run by British Council. Jonathan is Cambridge qualified on CELTA / DELTA courses run by British Council and has a long history of working in the corporate environment and his skills include organisation and professional development. 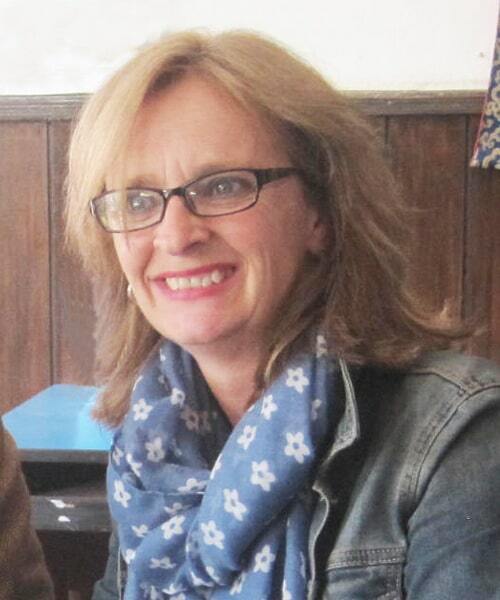 Adele is one of our most experienced, Cambridge qualified on CELTA / DELTA courses run by British Council, native speaker tutors and is also a CELTA trainer.